I was at Goodwill yesterday and look what I found. 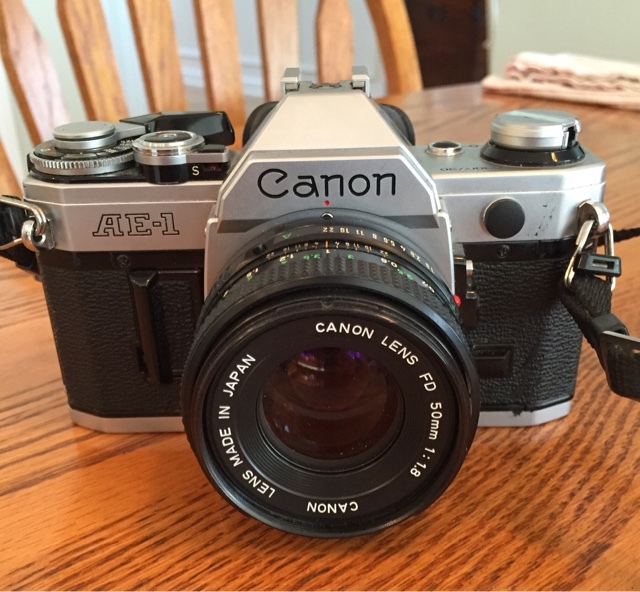 A Canon AE-1. I don't have one & for less than $10 it's a bargain. Battery compartment is clean and the battery still has juice and all the mechanics look & sounds good. Looking forward to trying it out!